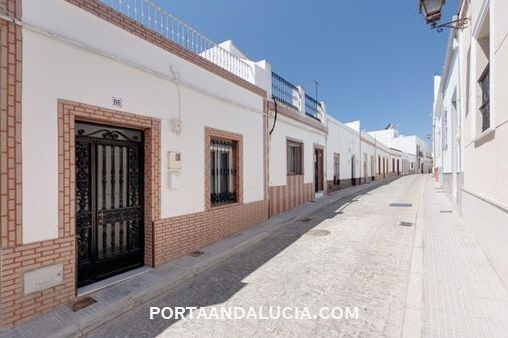 Porta Andalucia - your leading real estate agent in Ayamonte! You are looking for a property for sale in Ayamonte, or have a question regarding our real estate offers in Andalusia? You were not able to find the ideal apartment in Ayamonte? Then please call us on +34 971 720 164, or send us an email to info@portaandalucia.com. 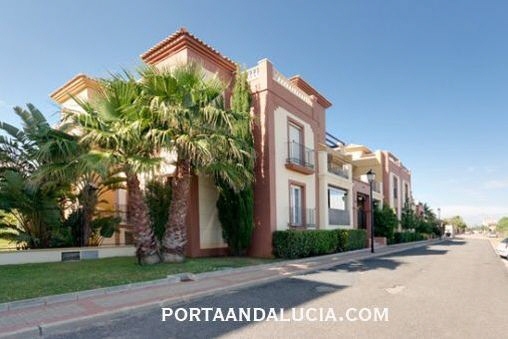 Our Porta Andalucia real estate agents in Ayamonte will be pleased to asist and will help you find your dream property. 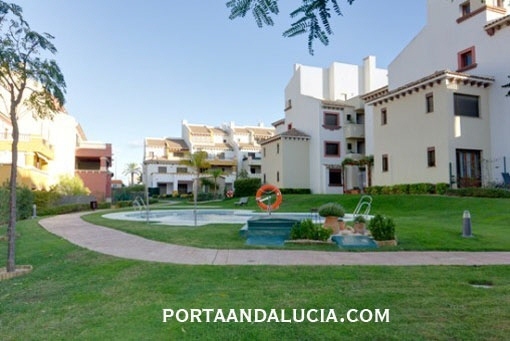 This beautiful apartment is located in the golf urbanization La Quinta in the south of Andalusia. The village Isla Canela, in which the urbanisation is situated, belongs to the municipality of Ayamonte in the province of Huelva. you are reading: Ayamonte: Property for sale in Ayamonte, Andalusia · Porta Andalucia Rating 5,0/5 by 2 testimonials.